“Cerner will help us drive innovation and value through technology, providing continuous and robust performance monitoring, metrics and support that will help our staff focus on what they do best – taking care of patients,” said Lance Segawa, regional chief executive officer, HHSC – Kauai Region. Cerner CommunityWorksSM will offer clinicians and hospital staff functionalities tailored to meet the specific needs of critical access hospitals and specialty clinic providers. This cloud-based delivery model, which is built off years of industry and client recommended practices, can help address the unique set of challenges faced by patients and care teams at these hospitals. 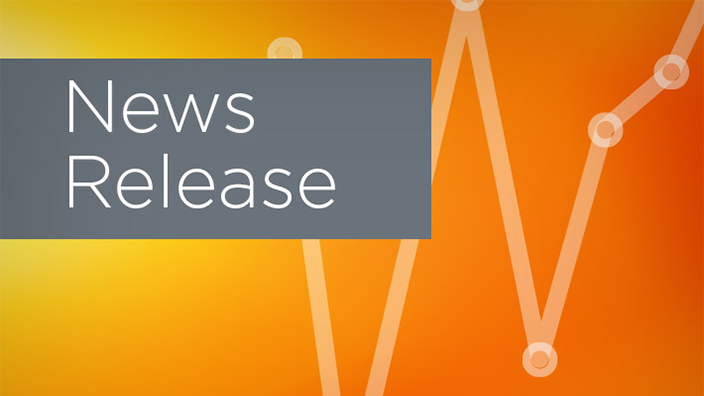 HHSC-Kauai Region will leverage Cerner to assist in streamlining daily clinical and administrative processes including emergency department, outpatient, inpatient, short-term rehabilitation, laboratory and radiology services. 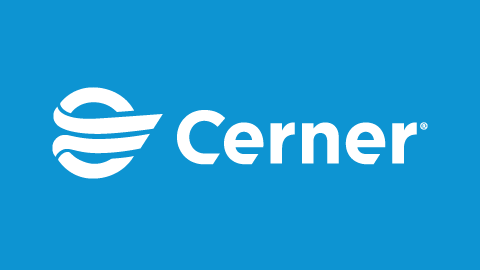 The two critical access hospitals, Kauai Veterans Memorial Hospital and Samuel Mahelona Memorial Hospital, will also migrate from their existing EHR to the Cerner Millennium platform in July. The integration of the hospitals and clinics will provide a comprehensive view of patient health histories for a more holistic patient care experience, and the clinicians will be better positioned to improve overall health outcomes for the residents of Kauai. Patients will also benefit from Cerner’s patient portal, which will enable residents to securely message providers, schedule appointments, pay bills and access their own health information online. In addition to Cerner’s EHR and patient portal, clinics and hospitals will also implement Cerner’s Revenue CycleTM management solution, which is designed to provide more efficient billing and documentation to improve payment reimbursement and reduce claim errors.